1st Prize Winners Australian Hotels Association Awards 2018…. 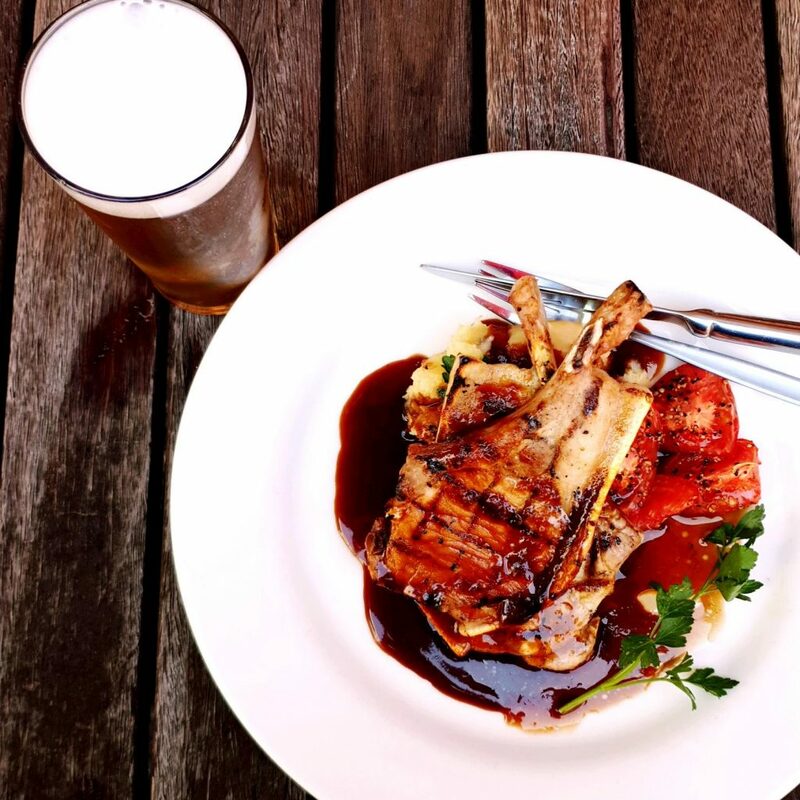 Showcasing our new Autumn menu, our chefs are always driven to provide the highest quality pub food in the East End. 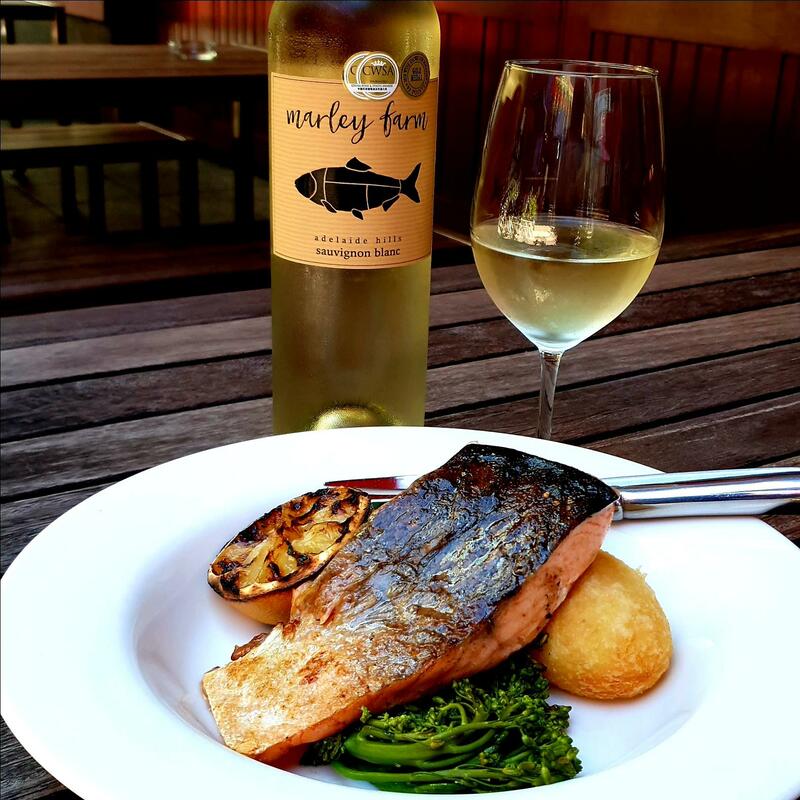 As 1st Prize Winners for the 2018 AHA AWARDS for Best CBD Lunch, here at The Elly we have the old favourite pub food staples, along with our British inspired dishes. Using both high quality local produce and flavors, our chefs make sure our menu is ever changing to ensure we keep you coming back for more. Relax and dine in our bar area, or take a seat outside in our beer garden underneath our new Fullers Pride umbrellas to shade you from the afternoon sun. Providing exceptional service, we are open 5 days a week Tuesday through to Saturday, 11:30am till late. With our Lunch service from 12pm-2:30pm and Dinner service from 5:30pm-8:30pm. Be sure to check out our new $10 Seniors menu and $12 Lunch menu, both available for our Lunch service, Tuesday to Friday. Go to our Weekly Specials page to see our specials!